College of Architecture, Sardar Vallabhbhai Patel Institute of Technology is affiliated to the Gujarat University, Ahmedabad. It offers B Arch program to the students and aims to provide high quality & highly empowered technological manpower with entrepreneurial zeal to industry, research & development institution & to social and government organizations. 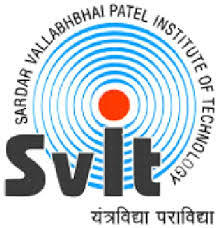 Are you Interested in College of Architecture, Sardar Vallabhbhai Patel Institute of Technology.